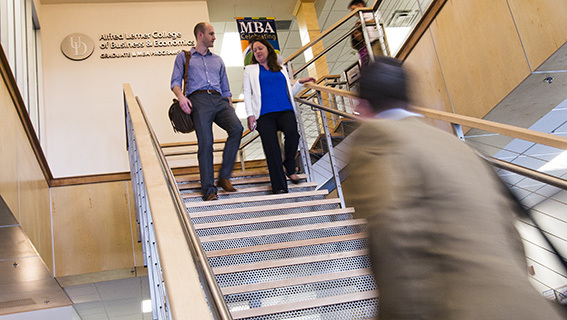 Combine your MBA with a concentration in finance and learn how to maximize a firm’s value by acquiring and optimizing funds. You’ll be ready, whether your career path leads you to banking, corporate finance, securities analysis, insurance or real estate. In addition to the 9 prescribed credits of the concentration, which give you a foundation in finance, you will choose an additional 6 credits of electives.